Pets will be allowed by prior agreement only and will be subject to an additional cleaning fee. Guests will be met by either the owners or their caretakers upon arrival. They will be shown around the premises and will therefore have the opportunity to ask any last minute questions. The owners and/or the caretakers will remain available to guests during their stay for advice or emergencies. 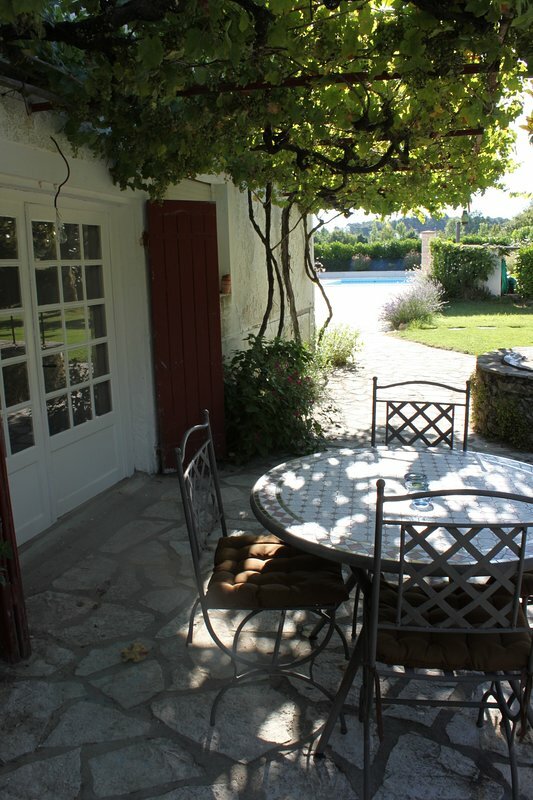 La Maison is situated on the outskirts of Coimeres, a typically quiet South Western France village with a shop and boulangerie. Guests will have easy access to all amenities in the larger towns of Langon and Bazas a few minutes drive away. 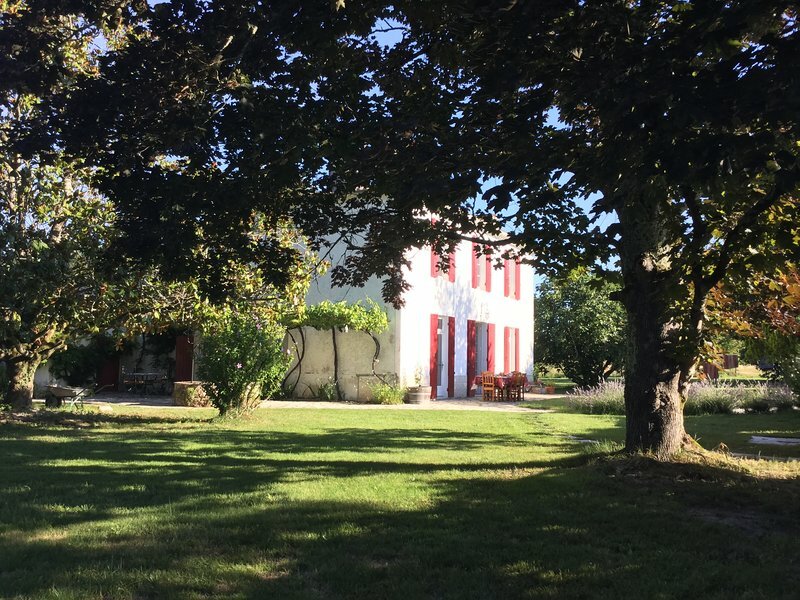 There are numerous Chateaux offering wine tasting in the local area. The beaches on the Atlantic coast can be reached in about an hour and there are man made beaches on lakes at Hostens and Castelajoux. The nearest airport is Bordeaux Merignac, approx 60km. Bergerac airport is some 85 km away. 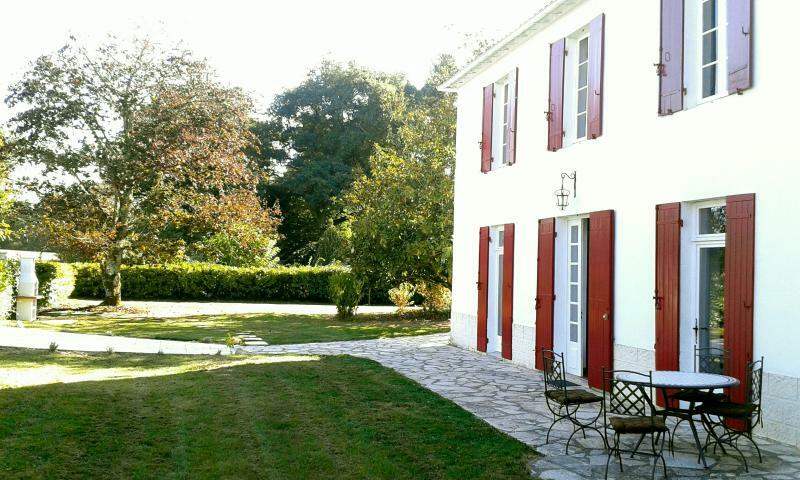 The nearest train station is at Langon approx 10km which offers a direct line into Bordeaux.